Wow! 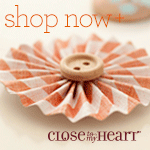 Check out this CTMH special! item(s). Shipping/handling is calculated based on the full retail price ($8.95) of the free item(s). 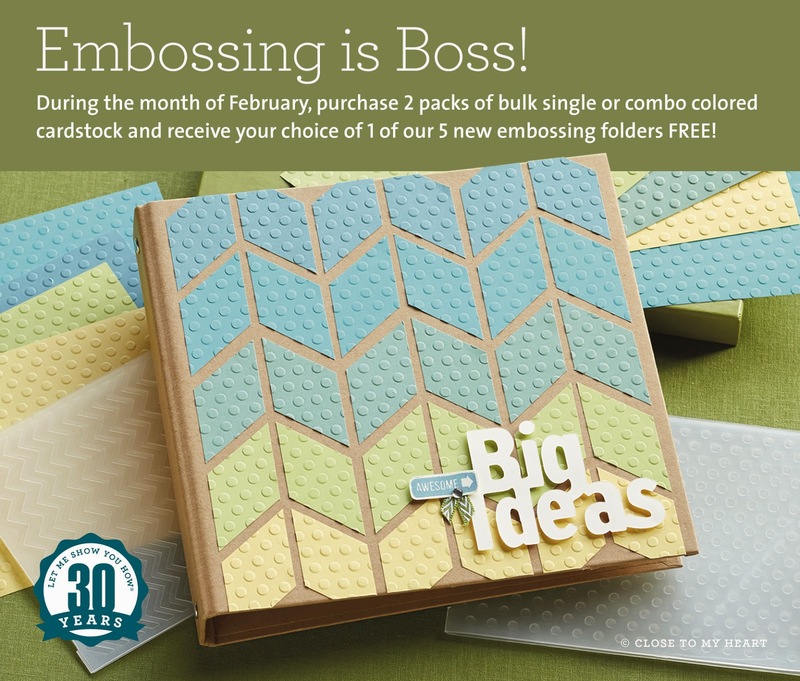 Embossing folder size fits most standard embossing machine; sold separately.